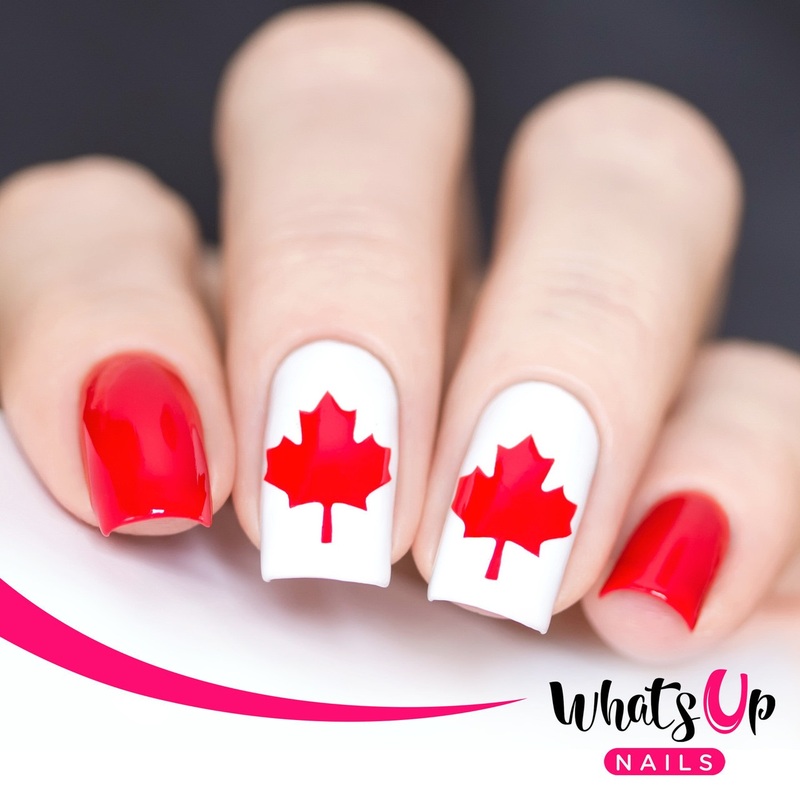 Health and Beauty Girl : FREE Canadian Flag Nail Stencils From Nail Polish Canada & Whats Up Nails! 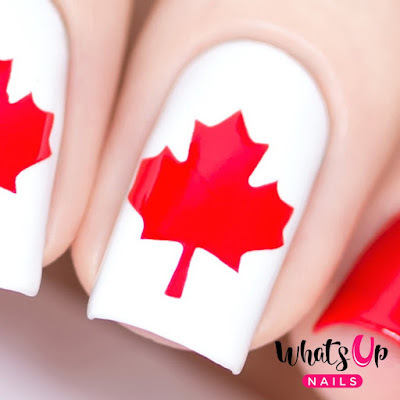 FREE Canadian Flag Nail Stencils From Nail Polish Canada & Whats Up Nails! Just in time for Canada Day, Nail Polish Canada and Whats Up Nails are giving 10 of my readers FREE Canadian Flag Nail Vinyls by What's Up Nails! The nail wraps retail for $5.65 but they're completely FREE for the first 10 people who claim them! Shipping is included too! No strings attached. Free offer valid for Canadian addresses only. Click here to view the Canadian Flag Nail Vinyls on Nail Polish Canada. Note: If all of my free codes have been used up, you can check on Nail Polish Canada's website as they will be sharing a list of all the Bloggers who have free codes to share. This link will take you to that page. They will be adding the new blog posts as they are posted. Valid for Canadians only. One per household. Cannot be combined with other promotions. Hope everyone has a great Canada Day celebration!